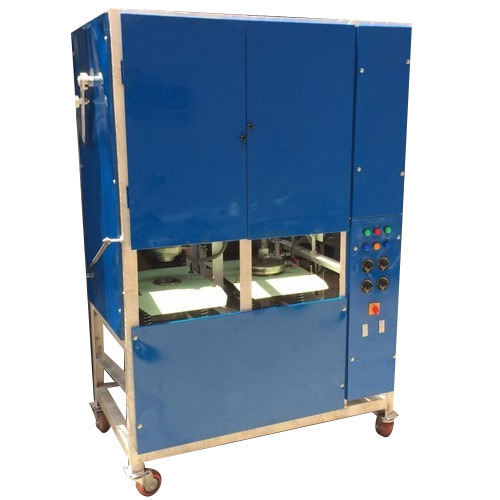 “Trinayan Traders” are a Proprietorship Firm, renowned as a prominent manufacturer, retailer, and wholesaler of a comprehensive range of Plate Making Machine. We also provide AMC Services to our clients. Backed by rich industry experience, we are engaged in manufacturing, retailing and wholesaling a qualitative array of Paper Plate Raw Material, Paper Plates, etc. We also provide AMC Services to our clients.